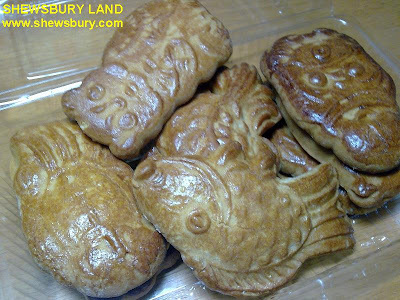 "Moon cakes are Chinese pastries traditionally eaten during the Mid-Autumn Festival. 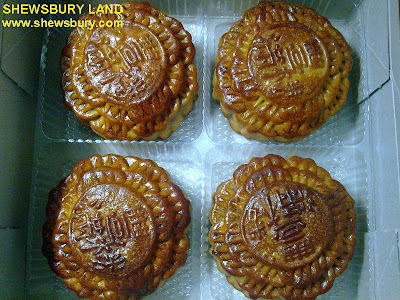 The festival is for lunar worship and moon watching; moon cakes are regarded as an indispensable delicacy on this occasion. Mooncakes are offered between friends or on family gatherings while celebrating the festival, one of the three most important Chinese festivals. 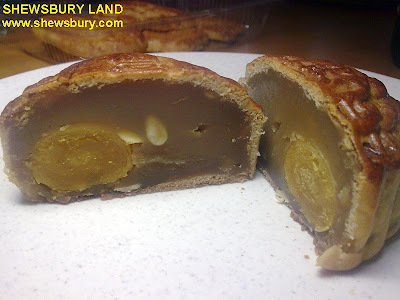 Most mooncakes consist of a thin tender skin enveloping a sweet, dense filling. 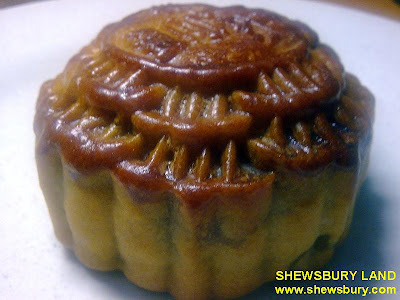 The mooncake may contain one or more whole salted egg yolks in its center to symbolize the full moon. Very rarely, mooncakes are also served steamed or fried. 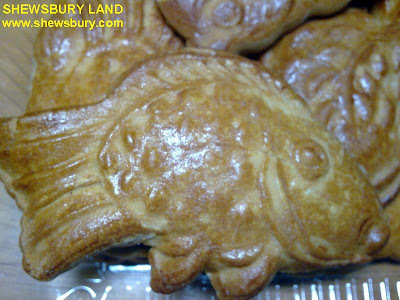 Mooncakes are considered a delicacy; production is labor-intensive and few people make them at home. 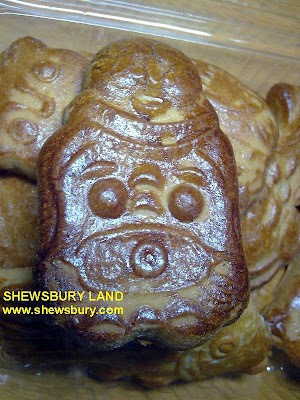 Most mooncakes are bought at Asian markets and bakeries. The festival is intricately linked to the legends of Chang E, the mythical Moon Goddess of Immortality. According to “Li-Ji”, an ancient Chinese book recording customs and ceremonies, the Chinese Emperor should offer sacrifices to the sun in spring and the moon in autumn. The 15th day of the 8th lunar month is the day called “Mid-Autumn”. The night on August 15 is also called “Night of the Moon”. Under the Song Dynasty (420), the day was officially declared for Mid-Autumn Festival. 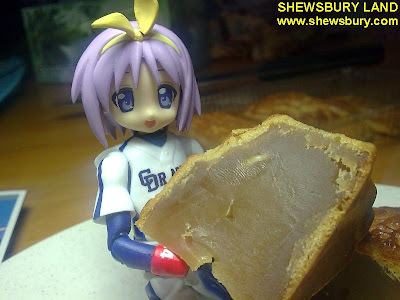 Because of its central role in the Mid-Autumn festival, mooncakes remained popular even in recent years. For many, mooncakes form a central part of the Mid-Autumn festival experience such that it is now commonly known as 'Mooncake Festival'. * Suzhou-style mooncake:: This style began more than a thousand years ago, and is known for its layers of flaky dough and generous allotment of sugar and lard. Within this regional type, there are more than a dozen variations. It is also smaller than most other regional varieties. Suzhou-style mooncakes feature both sweet and savoury types, the latter served hot and usually filled with pork mince. * Beijing-style mooncake: This style has two variations. One is called "di qiang," which was influenced by the Suzhou-style mooncake. It has a light foamy dough as opposed to a flaky one. 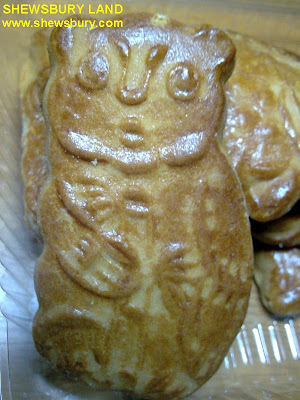 The other variation is called "fan mao" and has a flaky white dough. The two most popular fillings are the mountain hawthorn and wisteria blossom flavour. The Beijing-style mooncake is often meticulously decorated. 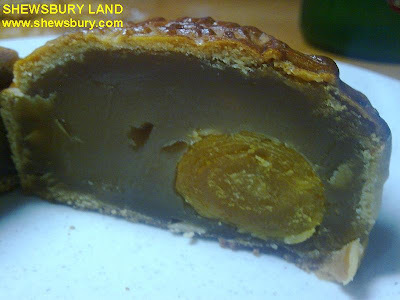 * Chaoshan (Teochew)-style mooncake: This is another flaky crust variety, but is larger in size than the Suzhou variety. It is close in diameter to the Cantonese style, but thinner in thickness. 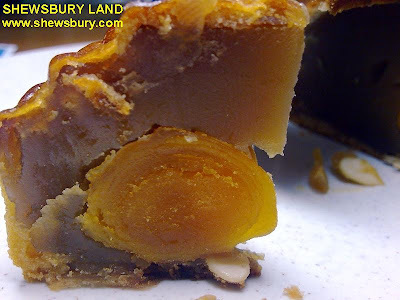 A variety of fillings are used, but the aroma of lard after roasting is emphasised. 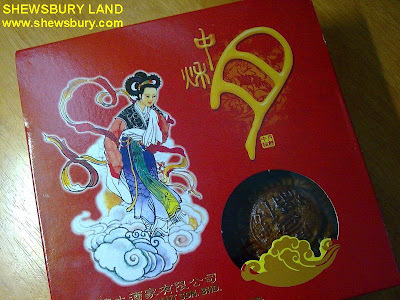 * Ningbo-style mooncake: This style is also inspired by the Suzhou-style. It is prevalent in Zhejiang province and has a compact covering. The fillings are either seaweed or ham; it is also known for its spicy and salty flavour. 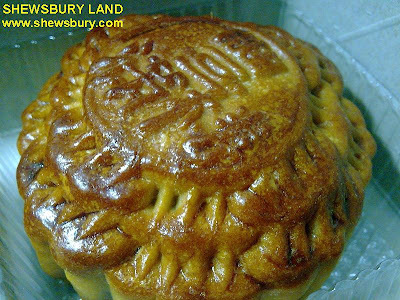 * Yunnan-style mooncake: Also known as "t'o" to the residents, its distinctive feature is the combination of various flours for the dough and includes rice flour, wheat flour, buckwheat flour, and more. Most of the variations within this style are sweet." How about you? 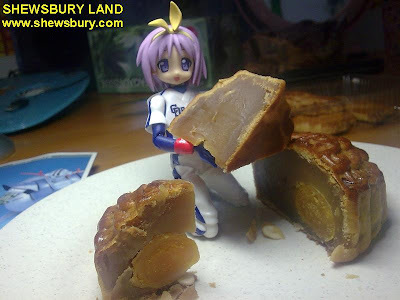 Do you also like moon cake? Which type do you like?